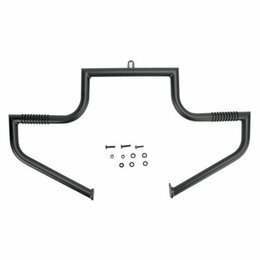 Made from a single piece of 11/4â€ diameter high-strength steel that has been powder-coated black for long-lasting durability Precision bent Built-in bonded rubber footrests that provide traction and allow riders to adjust their position Easily installed with included hardware Please Note: The image displayed is representative of the item, but may vary depending on your specific model. 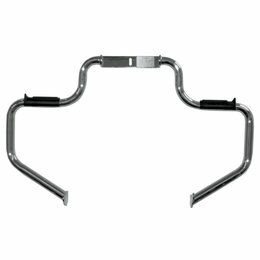 Made from a single piece of 11/4â€ diameter high-strength steel that has been triple-chrome-plated for long-lasting durability Precision bent Built-in bonded rubber footrests that provide traction and allow riders to adjust their position Easily installed with included hardware Please Note: The image displayed is representative of the item, but may vary depending on your specific model. 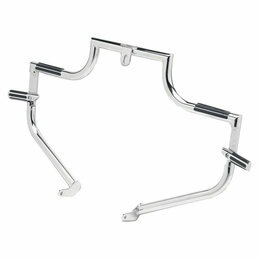 Made from a single piece of 11/4â€ diameter high-strength steel that has been triple-chrome-plated for long-lasting durability Precision bent Built-in bonded rubber footrests that provide traction and allow riders to adjust their position Easily installed with included hardware Fits the following Suzuki models: VL800 INTRUDER VOLUSIA 2001-2004 BOULEVARD M50 2005-2009 BOULEVARD C50 2005-2009 Please Note: The image displayed is representative of the item, but may vary depending on your specific model. 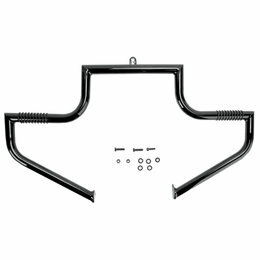 Made from a single piece of 11/4â€ diameter high-strength steel that has been triple-chrome-plated for long-lasting durability Precision bent Built-in bonded rubber footrests that provide traction and allow riders to adjust their position Easily installed with included hardware Fits the following Suzuki models: VL81500 INTRUDER LC 1998-2004 BOULEVARD C90 2005-2009 Please Note: The image displayed is representative of the item, but may vary depending on your specific model. 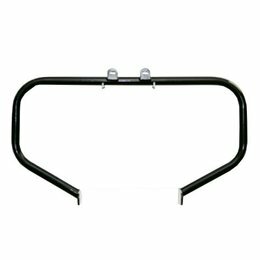 Front bars are made from 1-1/4â€ high-strength steel for long-lasting durability Precision bent and welded for a perfect fit every time Neoprene O-rings provide traction in all climates Please Note: The image displayed is representative of the item, but may vary depending on your specific model. Front bars are made from 1-1/4â€ high-strength steel for long-lasting durability Precision bent and welded for a perfect fit every time Neoprene O-rings provide traction in all climates NOTE: Not recommended for use with extended forward controls or extended floorboards Please Note: The image displayed is representative of the item, but may vary depending on your specific model. 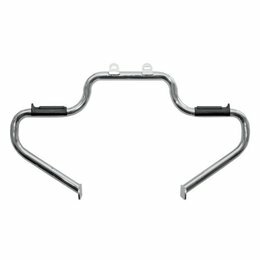 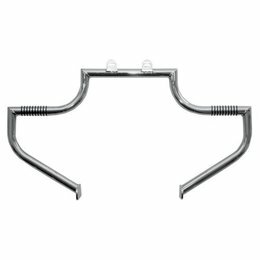 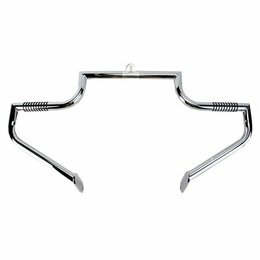 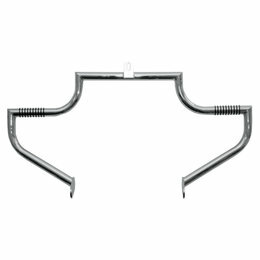 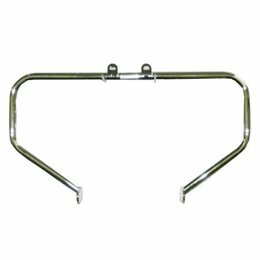 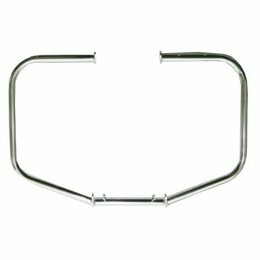 Patented Twinbar combination engine guard with highway pegs is engineered with the riderâ€™s comfort in mind Sleek, triple-chrome-plated designs Front Twinbar constructed from 1-1/4â€ o.d. 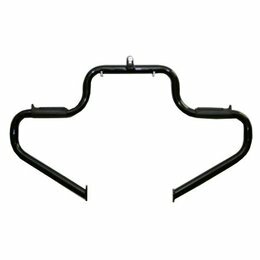 tubing and features flip-down pegs that allow riders to adjust riding positions Easily installed with included hardware Please Note: The image displayed is representative of the item, but may vary depending on your specific model. 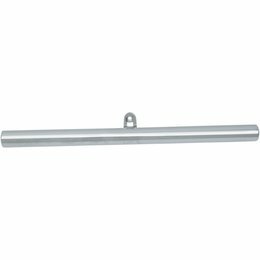 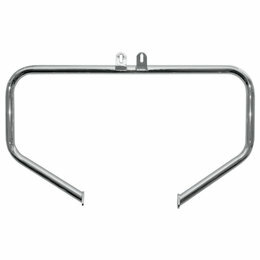 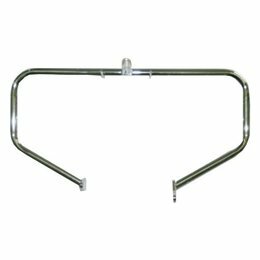 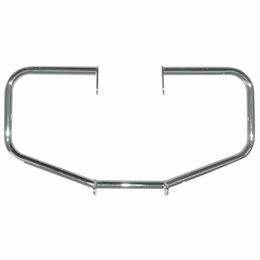 Traditional OEM-style highway bars Made from high quality 1-1/4â€ high-tensile steel tubing Easily installed with included hardware Available in triple-chrome-plated finish NOTE: Not recommended for use with extended forward controls or extended floorboards Please Note: The image displayed is representative of the item, but may vary depending on your specific model. 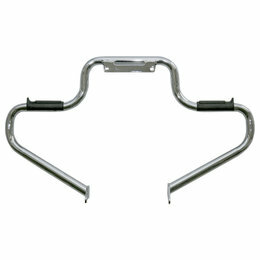 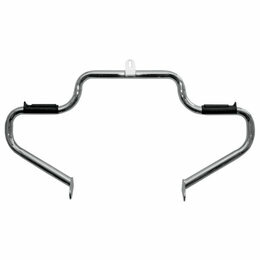 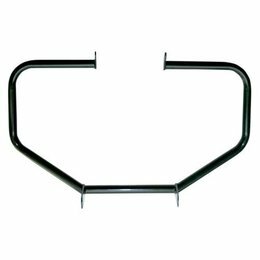 Traditional OEM-style highway bars Made from high quality 1-1/4â€ high-tensile steel tubing Easily installed with included hardware Available in black powder-coat finish NOTE: Not recommended for use with extended forward controls or extended floorboards Please Note: The image displayed is representative of the item, but may vary depending on your specific model. 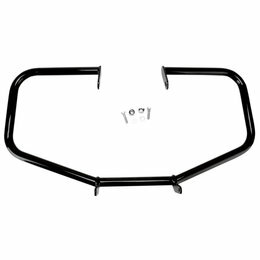 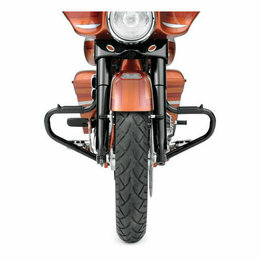 Traditional OEM-style highway bars Made from high quality 1-1/4â€ high-tensile steel tubing Easily installed with included hardware Available in black powder-coat finish NOTE: Not recommended for use with extended forward controls or extended floorboards Fits the following Suzuki models: VL800 INTRUDER VOLUSIA 2001-2004 BOULEVARD M50 2005-2009 BOULEVARD C50 2005-2009 Please Note: The image displayed is representative of the item, but may vary depending on your specific model. 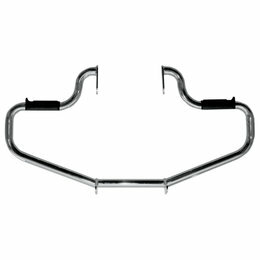 Traditional OEM-style highway bars Made from high quality 1-1/4â€ high-tensile steel tubing Easily installed with included hardware Available in triple-chrome-plated finish NOTE: Not recommended for use with extended forward controls or extended floorboards Fits the following Suzuki models: VL800 INTRUDER VOLUSIA 2001-2004 BOULEVARD M50 2005-2009 BOULEVARD C50 2005-2009 Please Note: The image displayed is representative of the item, but may vary depending on your specific model. 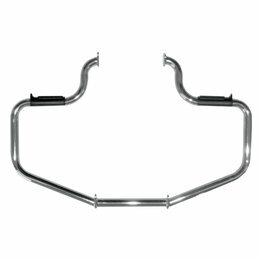 Traditional OEM-style highway bars Made from high quality 1-1/4â€ high-tensile steel tubing Easily installed with included hardware Available in triple-chrome-plated finish NOTE: Not recommended for use with extended forward controls or extended floorboards Fits the following Suzuki models: VL81500 INTRUDER LC 1998-2004 BOULEVARD C90 2005-2009 Please Note: The image displayed is representative of the item, but may vary depending on your specific model.